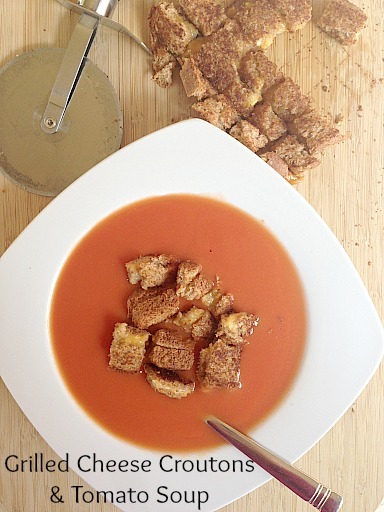 For the past few months, I’ve been sharing all kinds of fun and kid friendly cooking ideas and inspiration from Campbell’s Soup’s The Wisest Kid. 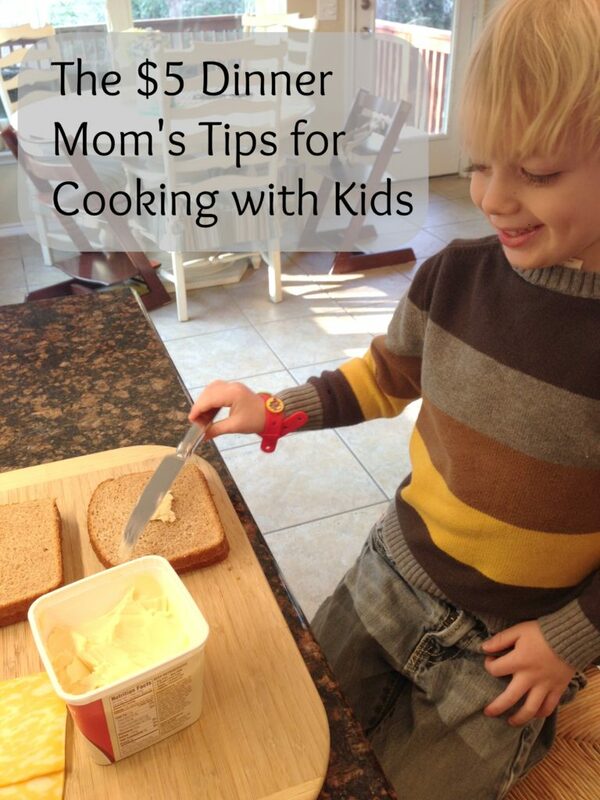 And today, I thought I’d share my tips for cooking with kids and having little ones underfoot in the kitchen. 1. It starts with a great recipe. Recipe where parent can be doing one thing, at the same time the child does another…and be finished twice as fast! i.e. child pours the soup in a pot while dad/mom/grandma/aunt chops the veggies, then child assembles the grilled cheese while adult monitors the hot soup and grills the sandwiches. 2. Next, you’ll need an extra dose of patience. Y’all. Just like teaching your child to ride a bike, or learn their letters or times tables, it takes practice and patience. So does learning to crack an egg, open a can or cook pasta. It will take practice, a few mishaps, but when they get it right for the first time, enjoy the proud smile that fills your child’s face. Note: Don’t try cooking with your kids when you’re highly stressed or had a bad day. It won’t end well for anyone. 3. Make a mess and some memories too. There will be many an egg that miss the bowl, or where the shell shatters into tiny pieces and the contents of the bowl must be dumped. It happens. It’s messy. And that’s OK. You’re preparing your child for life…teaching them how to cook. And chances are when you your child in the future about some of their favorite memories in the kitchen…it will be the messiest ones they remember first. I’m sure The Wisest Kid would agree. What are your tips for cooking in the kitchen with the kids?! What recipes do they love to help you prepare?! Excellent advice! I especially buy into the “make a mess, make memories” suggestion! There is nothing like powdered sugar blizzard everywhere to make a Christmas memory that lasts forever! I’m wondering if anybody’s having a hard time (like I am) keeping under $5/meal with beef prices sky-rocketing. My husband talked me into buy that aweful, 73/27 ground beef, because it was all we could afford, so I’m planning to add fillers, and hope he doesn’t notice!